Great piece, Mike. Been listening to all the VU versions, outtakes, and even Nico's solo work. Reassuring stuff, as you indicate. Thanks. It's supernatural, how that stuff never gets old. 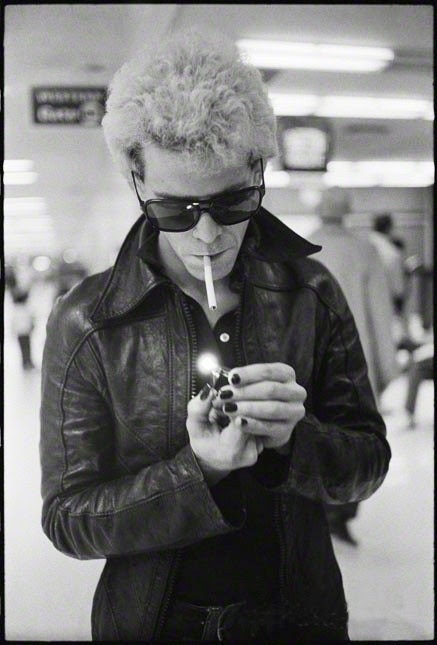 As a huge fan of Nico's solo work up til about 1979, I hadn't really followed Lou's separate career too closely, was more into John Cale and the less outrageous knockoffs...it was when Velvet Goldmine came out that I realized how subliminal, how insidious, and how seductive Lou Reed's work had been, luminous threads running through the 70's, 80's, even 90's....it seems so obvious now, but there was so much else going on at the time, punk, new wave, ska, etc. Then later, my musical tastes went off in an entirely different direction but I found myself humming 'Satellite of Love' at the oddest times. 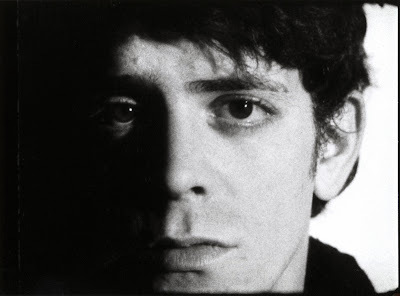 Suffice to say that Lou Reed was an avatar, an icon and a man far ahead of his peer group, if not of his time; I'd say he was very much OF his time. And that's not a bad thing. No one needs to forgive Rock n Roll Animal. It is what it is and that is a primer in what 1970s live hard rock SHOULD have been.